The 2017 Tour Raised Over 3000 meals - Thank You! Thank You for Making 2017 Blues Against Hunger Summer Tour a Success! The music starts with a single note ...the healing with a single meal. 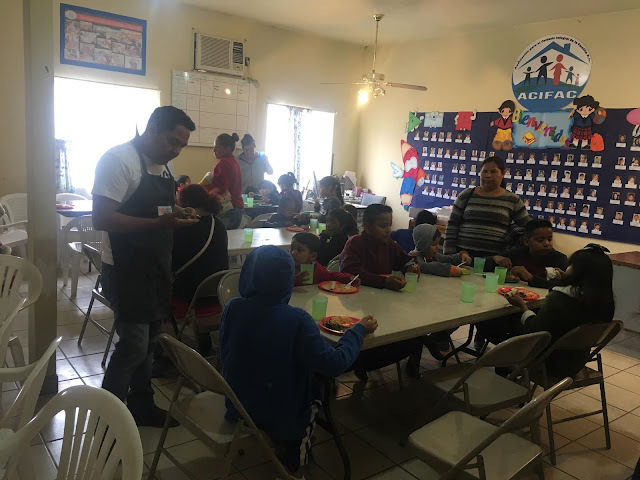 And for families and their children with inadequate nutrition and go to bed hungry, which is sadly 1-in-5 in the United States, their healing has started because of you. Thank you to everyone that participated in the 2017 Blues Against Hunger summer tour. 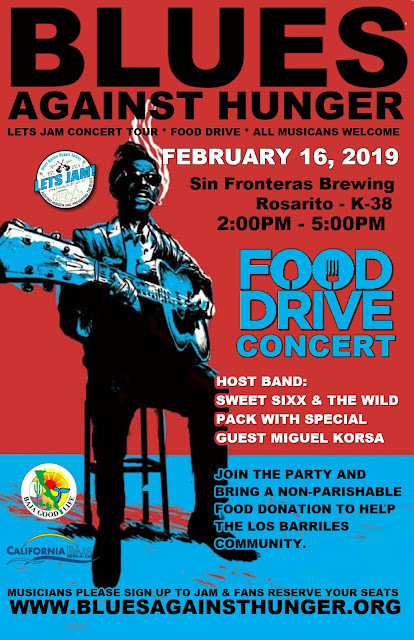 To multitudes of musicians across 8 western states, the amazing venues and breweries, the food banks and especially to all the generous, caring individuals that made a non-perishable food donation. 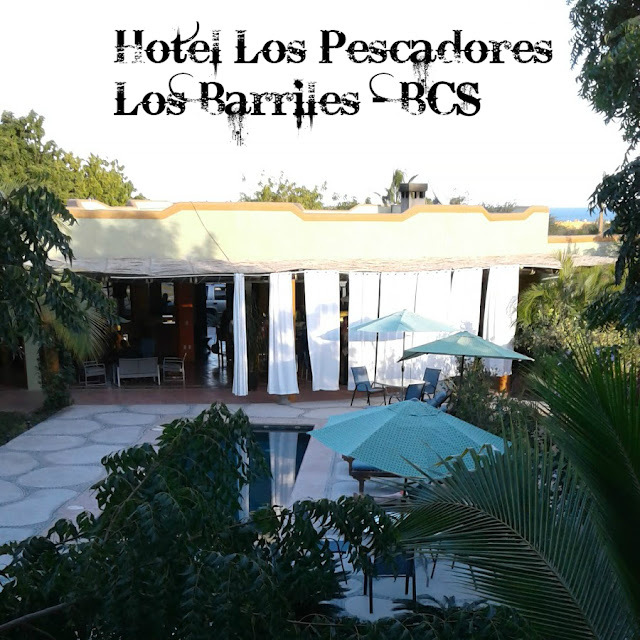 Your support made the tour a great success and once again show that music and meals can heal. You helped us fight hunger while preserving the blues. Because of you, we were able to raise over 3000 meals! You’ve helped improve the lives of people in your community. Your kind gift of giving, whether as a musician joining the jam, a venue opening their doors to the event, or a single donated can of food is already creating miracles. 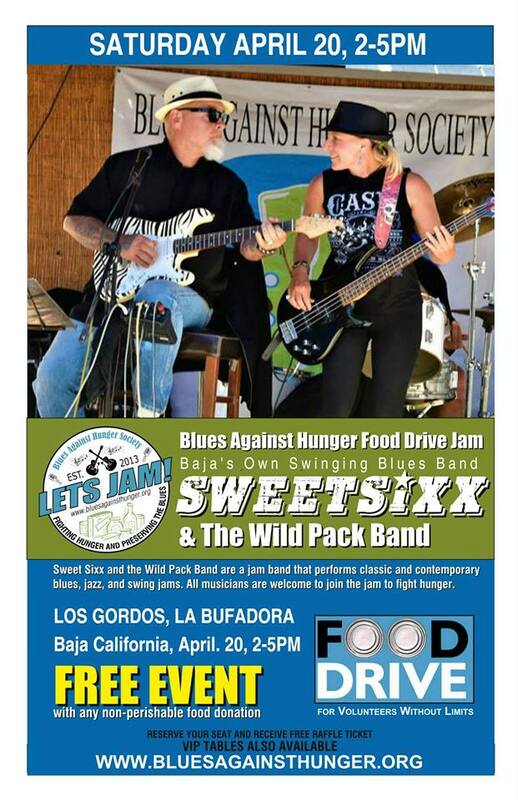 The Blues Against Hunger Society can only make a difference with your participation. Join a jam, come listen to great music, and together we will heal with music and meals. 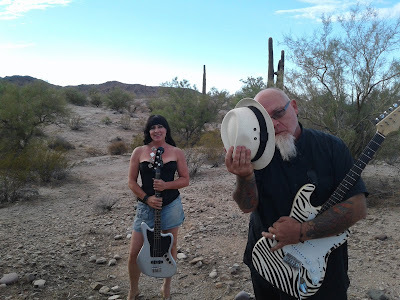 Please take a moment to join our mailing list so that you can join a jam and help us fight hunger and share our love of blues and music. 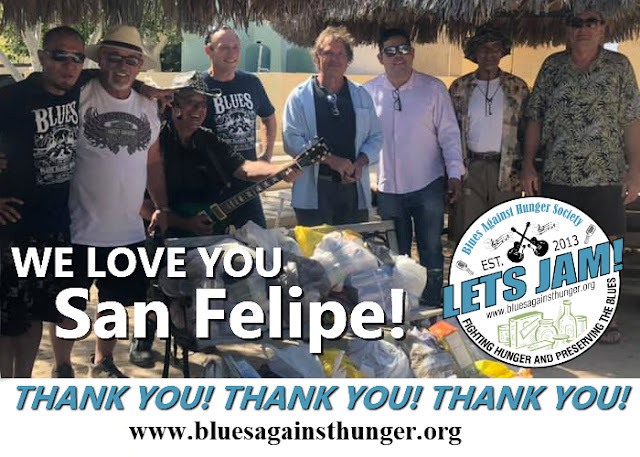 On behalf of all of us at Blues Against Hunger Society, thank you again for participating in The 2017 Summer Tour and we hope you will be a part of our upcoming 2018 Winter, Fall and Summer tours. Want to help? Click Here to find out how you can help fight hunger.